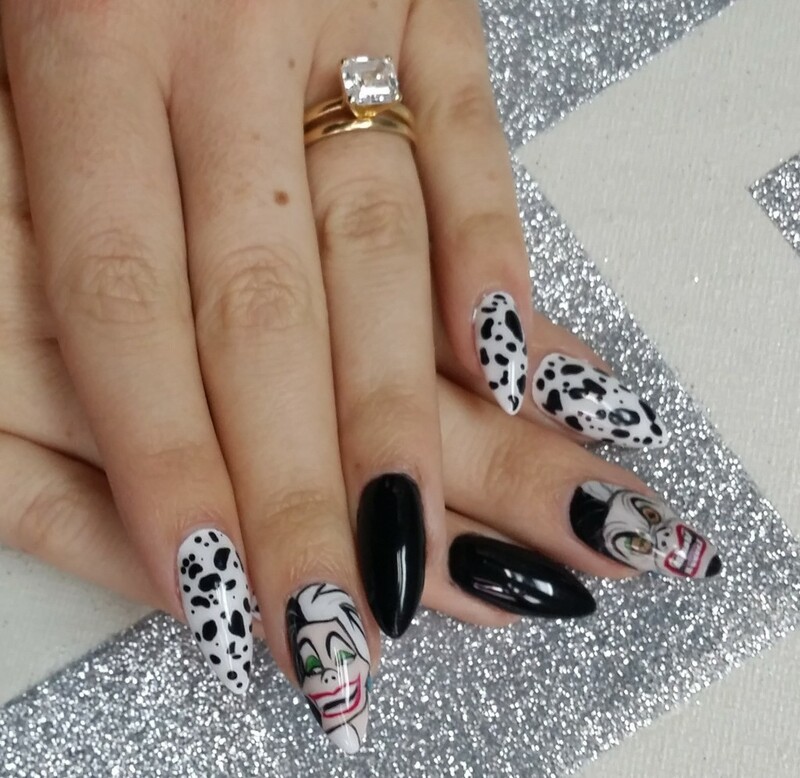 These fantastic nails were done by Liz Morris from The Nail Hub. The base gel is Luxio and the hand painted designs were done using Gel Play! Also, stay tuned for some very exciting news about Liz and The Nail Hub. You won’t want to miss this post. It might just be the game changer your looking for!!! !